Famed for its vibrant culture around the world, the region remains among the most disconnected inside Russia. Located in the deep south of Siberia, the Tuva Republic is one of Russia’s most isolated and culturally unique regions. Nominally independent between the two world wars, Tuva was one of the last territories added to the Soviet Union. Today, Tuva is a land of contradictions: famed for its throat singing and shamanism around the world, the region remains among the most disconnected inside Russia. 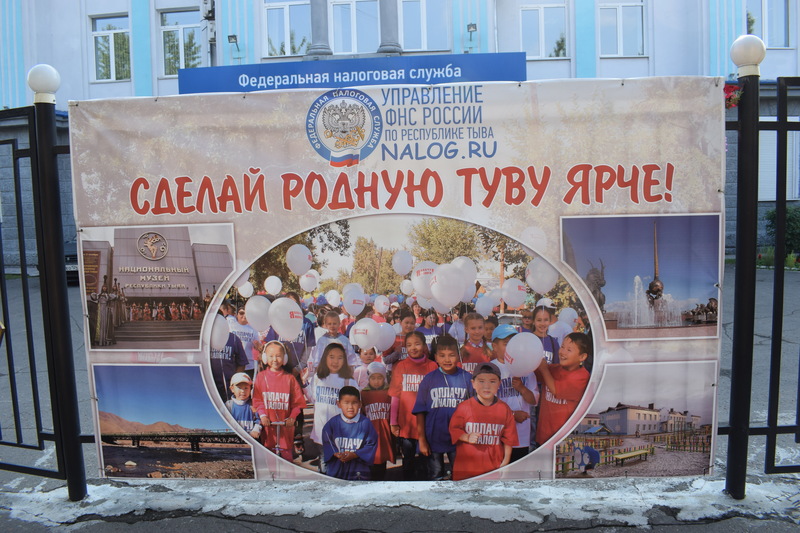 No railroad line reaches the republic, and flights to Kyzyl, Tuva’s capital, are few and far between. 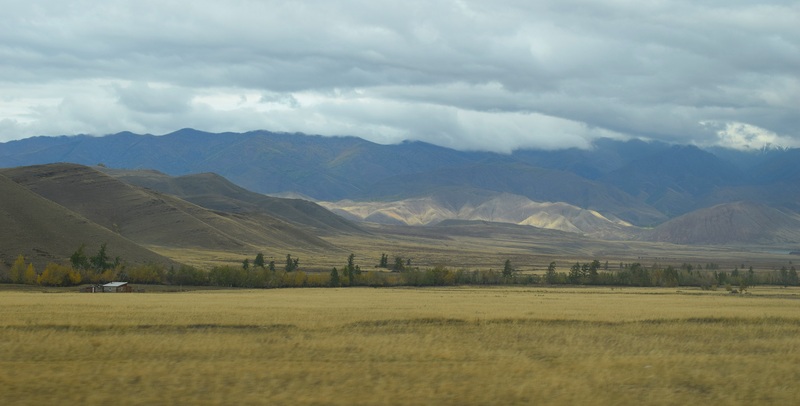 The quickest way in is a five-hour taxi ride through the Sayan mountains and across the vast Siberian steppe. Perhaps because of its isolation, Tuva remains culturally vibrant. Ethnic Tuvans make up around 80 percent of the population (a rarity in Russia’s “ethnic republics”), and Tuvan cultural practices — folk music, khuresh wrestling, and nomadism — capture the imagination of “friends of Tuva” around the world. Bradley Jardine is a journalist and researcher from Glasgow, Scotland. He is currently based in Moscow as part of the Alfa Fellowship Program. Matthew Kupfer is an American journalist focused on the former Soviet Union. He is currently based in Moscow as part of the Alfa Fellowship Program. 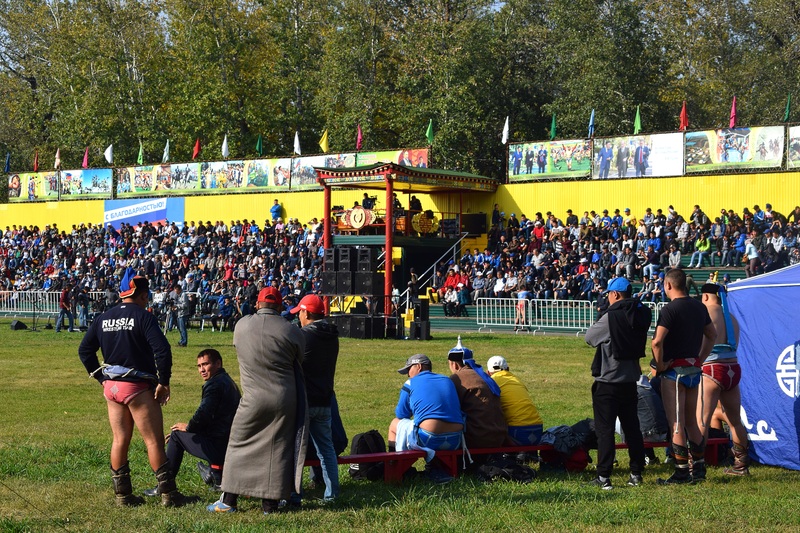 Khuresh wrestlers in Kyzyl, the capital of the Tuva Republic, await their turn on the field of battle. 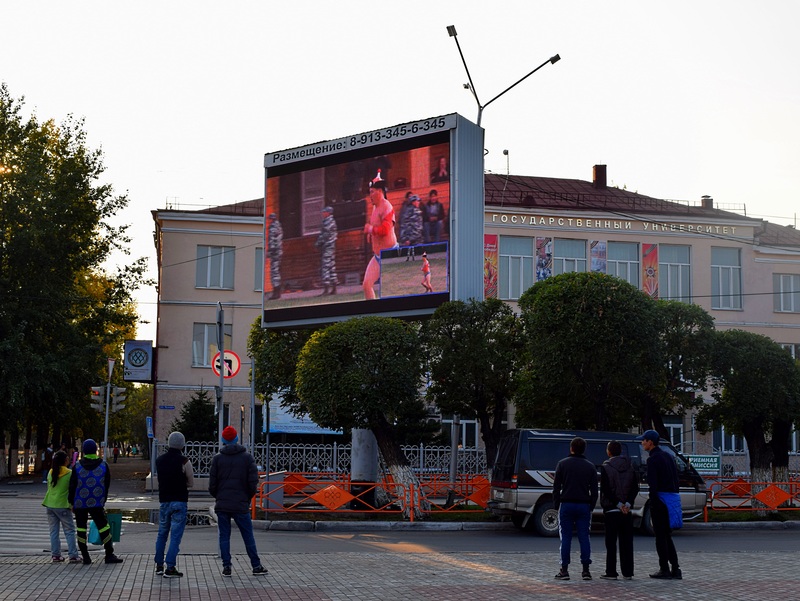 Those who couldn’t make it to the Khuresh arena enjoy match highlights on Kyzyl’s town square. 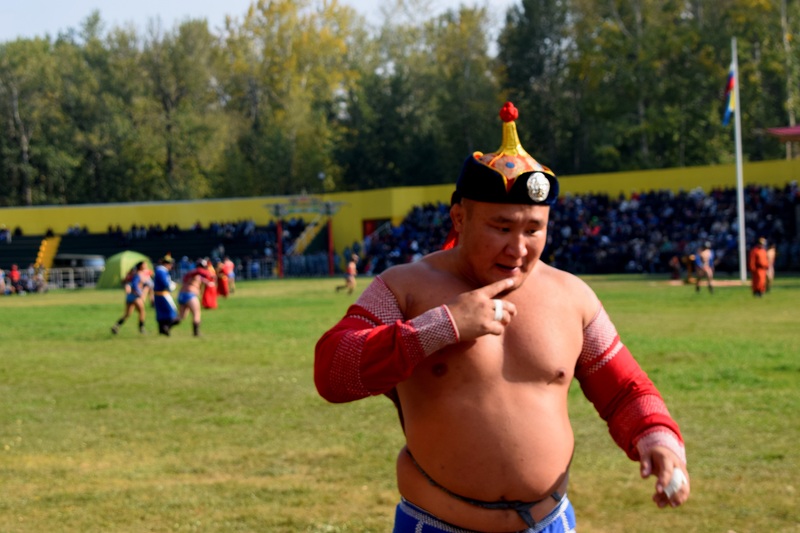 Victorious, a Tuvan wrestler leaves the field. 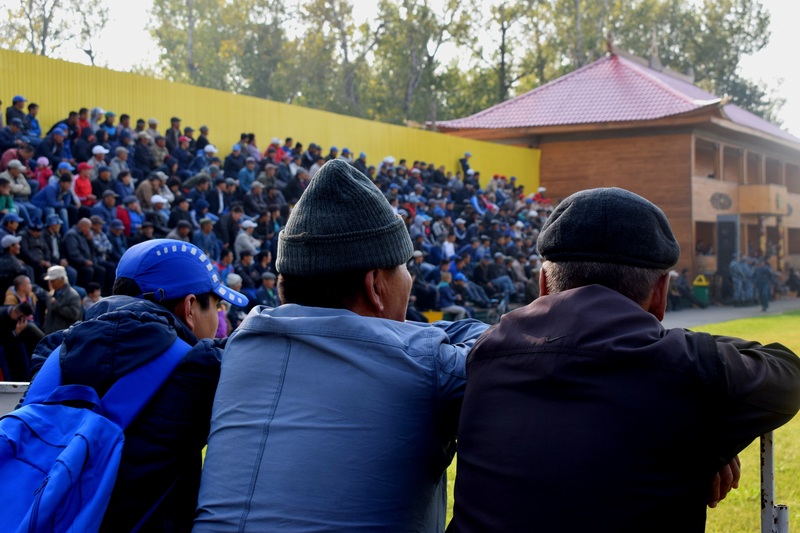 Three generations of Tuvans stand alongside one another on the sidelines of the wrestling arena. 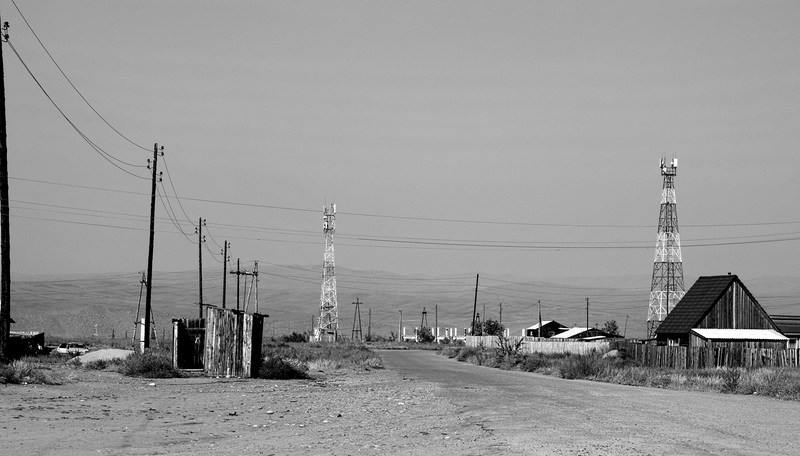 A road through Kyzyl’s outskirts leads to the Tuvan State University. 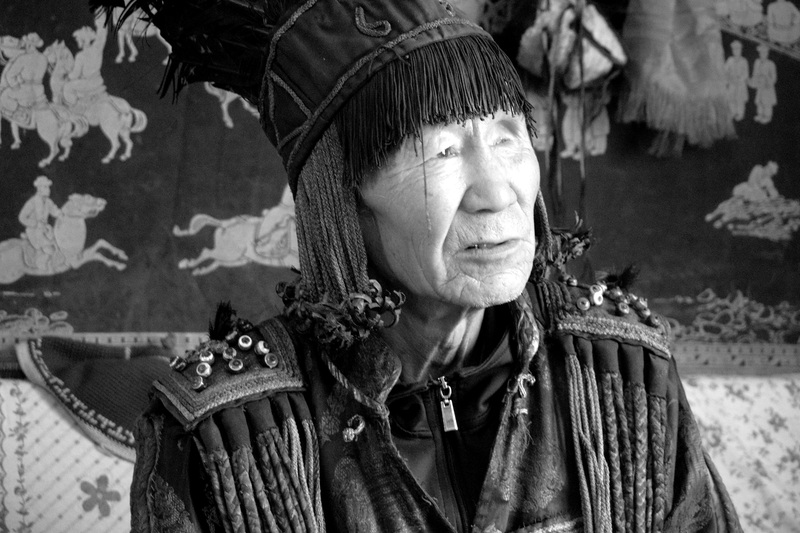 A Tuvan shaman, Dugar-Syuryun Oorzhak, at home on the banks of the Yaneisi River. 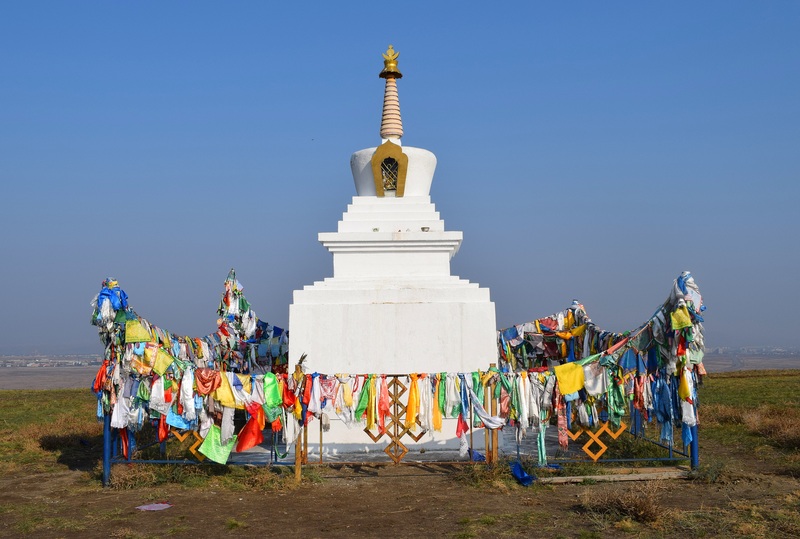 A buddhist stupa sits on the steppe outside Kyzyl. 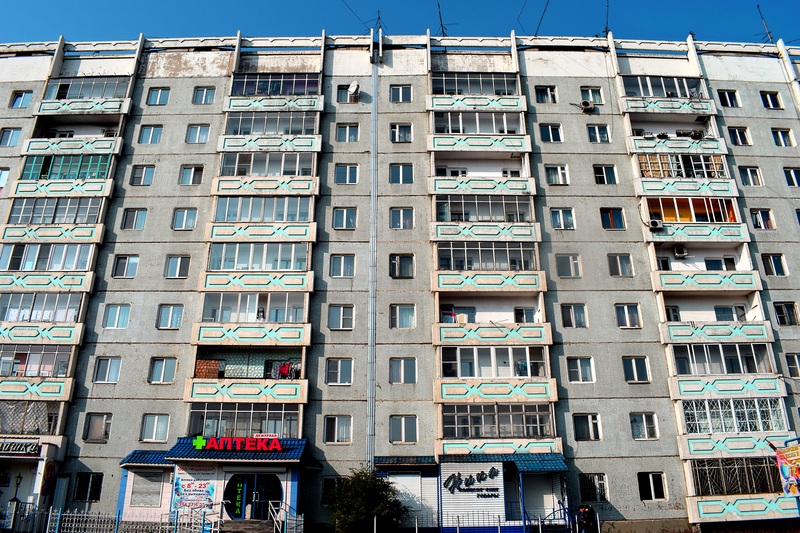 A Soviet built apartment block in Kyzyl. 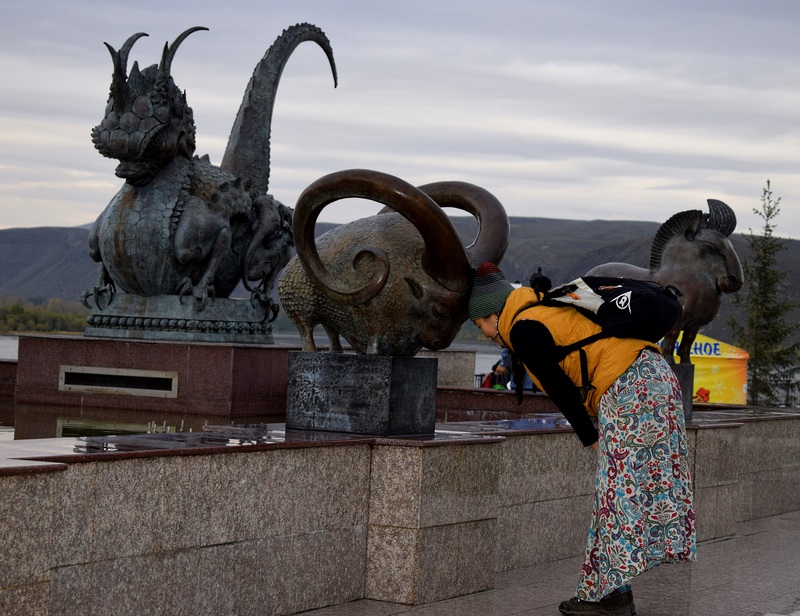 A tourist from the neighboring Buryatia Republic interacts with a statue of a ram from the Chinese Zodiac. 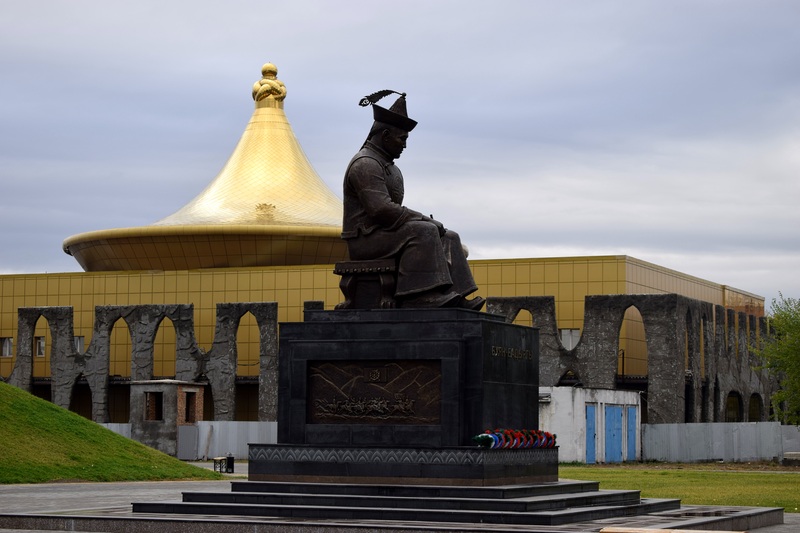 A statue of early Tuvan statesman, Mongush Buyan-Badyrgy, sits before the planned national cultural museum. The museum’s design mirrors that of a traditional Tuvan hat. 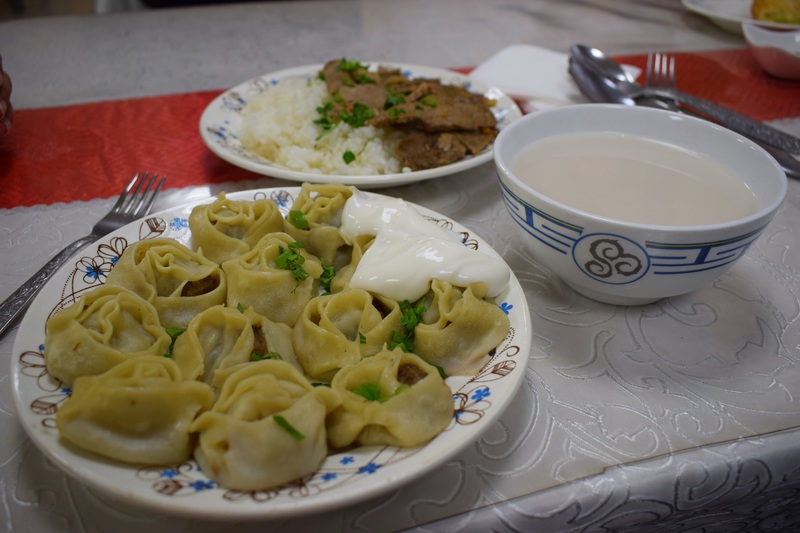 Traditional Tuvan cuisine is very meat-heavy. The local tea is consumed with milk and salt. A lone house sits in isolation on the steppe. 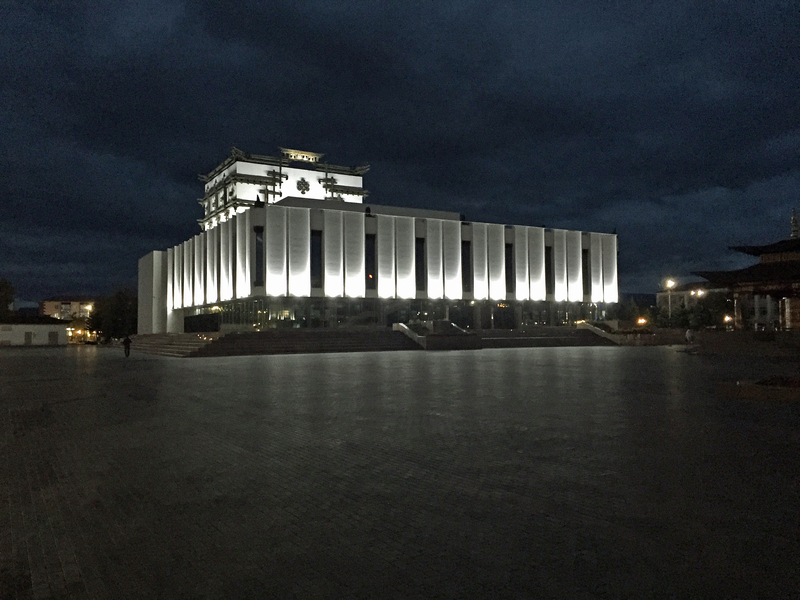 The Tuvan national theater lit up at night. The architecture features local cultural motifs. Wrestlers and coaches devise strategies for the matches ahead.